$177.77 Uniden Bearcat BCD996XT APCO 25 Digital Mobile Scanner NICE! 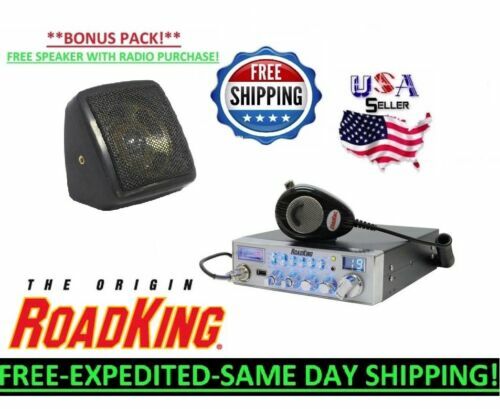 $159.0 COBRA 29 LX CB RADIO,CUSTOM SUPERTUNED W/OVER 30 WATTS,HIGH REC KIT,POWERFUL!! 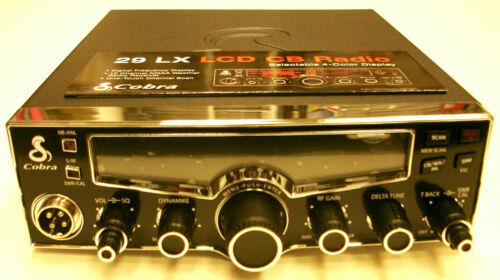 $20.5 T3 ECHO BOARD CB HAM BIG ROOM REPEAT BEST SOUNDING PROFESSIONAL ECHO IC 2"x1.5"
Buy: $10.95 Cobra 29/25 - IRF 520 Mosfet Final Upgrade w/ bigdawgamps built companion part.